The new BF-Webinar program (in German language) is available now – restructured, cleared and more organized. The basic courses are offered autumn/winter 2015, the courses of spring/summer 2016 will be based on them. You can find a description of the full webinar program in the new BF-Webinar-Flyer here (sorry, only available in German language). Registration for interested parties is quick and easy through the BF websites here. The fee per webinar and participating company is 95 EUR. As soon as the dates are available, I will announce them on this page. Warm Edge – Where is the journey heading? Without doubt, an excellent thermal insulation is one of the most efficient measures to reduce energy consumption of buildings. As a consequence, windows and facades, key components of building envelopes, have to provide even better (lower) U-values. 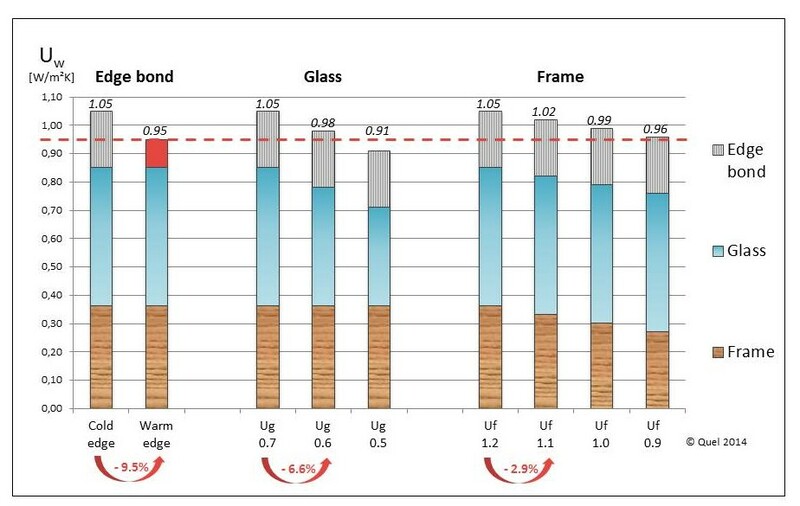 My latest article published in issue 12/2014 of German glass magazine GLASWELT here discusses the consequences for the development of warm edge systems (article is in German language). Glasstec 2014 – News about “warm edge”? The office of the Consultant for warm edge and glass has been moved from Herrenberg to Boeblingen, closer to the captital of the German federal state Baden-Wuerttemberg. Please note the new contact data at the bottom of these pages. 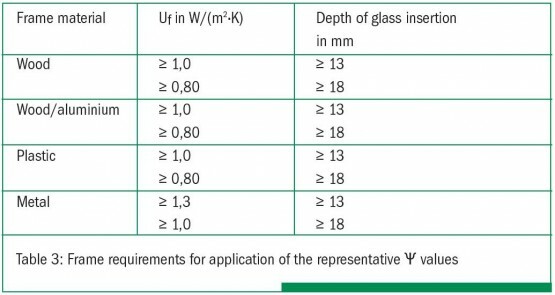 As soon as everything is unpacked, you will find here again regular contributions to the subject of thermally improved insulating glass spacers, glass and other related topics. In the newsletter ‘e-transparent’ of December 2013, the German association Bundesverband Flachglas had published a legal experts comment to the question whether warm edge would be “state of the art” and what this would imply for the obligation to advise clients properly in Germany. In a contribution for the journal GLASWELT, I picked up the matter and explained the different technical standards. You can read, why you are well advised with warm edge in my article here (in German language).